Artecs has high-tech polymer processing equipment at its disposal, enabling compounding on scales ranging from a few grammes to hundreds of kilos. Artecs has a complete scientific laboratory at its disposal. Artecs has a fully equipped laboratory at its disposal, allowing us to offer our customers a fully comprehensive service. We can also take care of any scale-up for you. The polymers are extruded using twin-screw and single-screw extruders and film extrusion is equally possible. Artecs can also provide injection mould samples and has numerous kinds of ISO moulds available. Other options include reactive extrusion and compression moulding. A wide range of specific chemicals, monomers and/or polymers can be synthesized up to several hundred grammes. Upgrading of new products is also possible and can be done by Artecs if required. 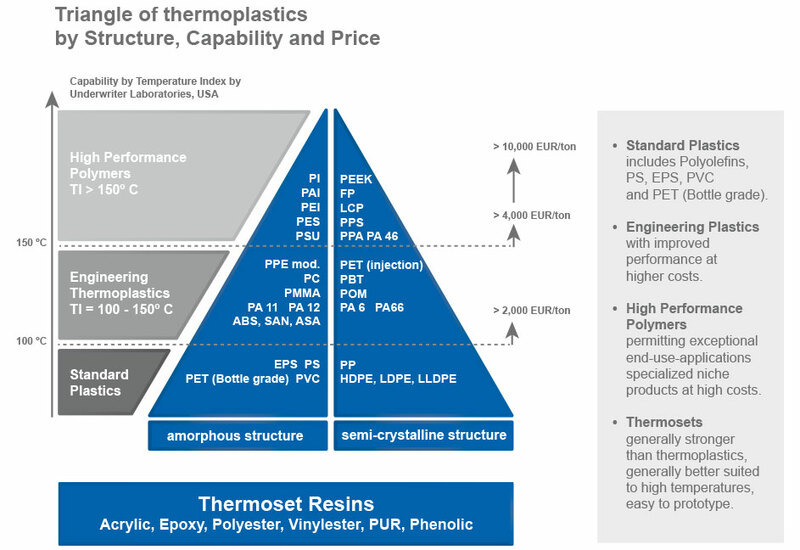 Artecs also sources polymers and/or raw materials for its customers. The added advantage of this is that it enables integrated quality control. Together with you we can also explore responsible ways of using waste flows created during your production process in other processes known to us.